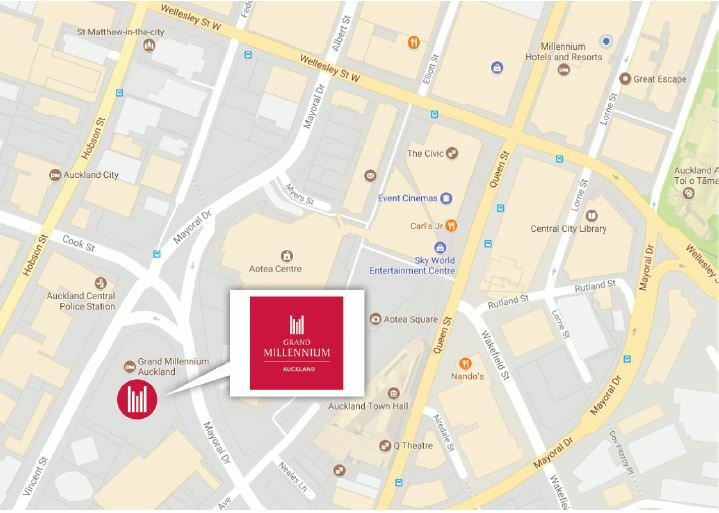 Grand Millennium Auckland, superbly located in the city centre close to Queen Street and Viaduct Harbour. Whether you are travelling for business or leisure, you will appreciate being situated in the very heart of cosmopolitan Auckland with some of the city’s finest dining, shopping and entertainment venues at your doorstep. Also nearby are landmark venues: The Civic, Auckland Town Hall and Aotea Square, the city’s largest outdoor civic space where you can relax and often attend local events. 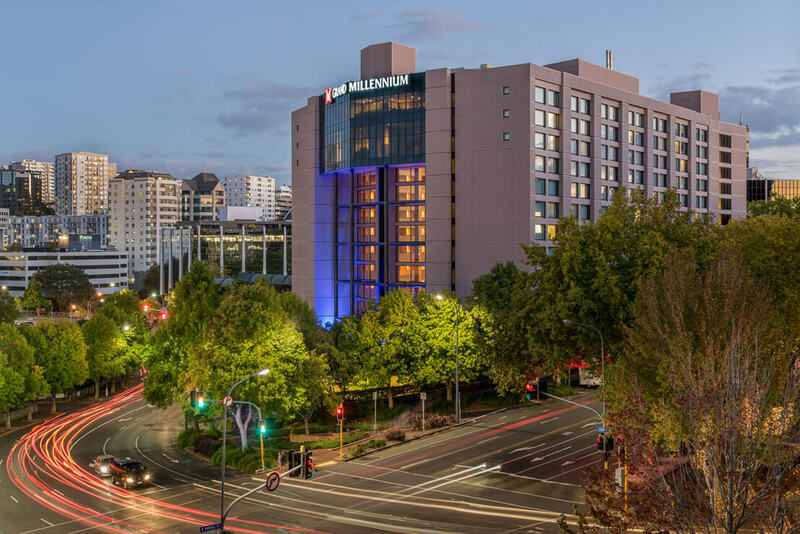 More about The Grand Millennium – View here. The loading dock is open 0800 – 1500. Delivery label – click to download from here.